EMILY BLUNT’S LABOUR SCENE LEFT ME SHAKEN AND SPEECHLESS! 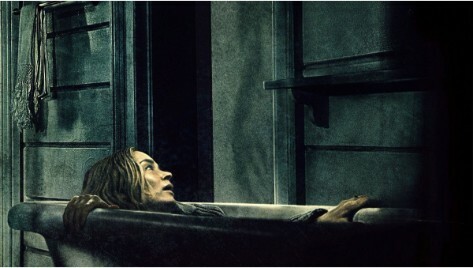 A Quiet Place left me, someone who doesn’t usually bat an eyelid at horror sequences, gripping the edge of my seat. The concept was fresh, the story was brilliant, and the performances delivered by each actor were outstanding. I’d be surprised if this film didn’t receive any Oscar nominations. Emily Blunt’s labour scene left me shaken and speechless!